We have all heard the tale of how Neil Armstrong was the first man to land on the moon in 1969, and the first civilian astronaut to fly into space (1966). These were two seminal events that helped to shape the world and establish America as a world superpower. Also, importantly, they represented a telling victory in the Space Race that had raged between the Soviet Union and the USA for some time. Following the end of World War II, and the rise of Communism in the Soviet Union, relations between the US and the Soviets soured. This led to the start of the Cold War, and, during this time, the beginning of the Space Race. Both nations were working on a space program, and each wanted to beat the other in terms of milestone achievements. The race began in August 1955, when, following the US announcement that they would be launching artificial satellites, the Soviets claimed they would do the same. They beat the US by launching Sputnik 1 in October of 1957. Now the stakes were high, and both nations competed with who could accomplish what first. Both the Soviets and the US wanted to send a human into space, but they didn’t know enough about the risks involved to actually try it. So, in order to test this and carry out observations, the Soviets selected a stray dog from the streets of Moscow, named Laika. Laika was to become the first living creature to successfully attempt space travel. The US had sent monkeys into space in the ‘40s, but these were unsuccessful trips. 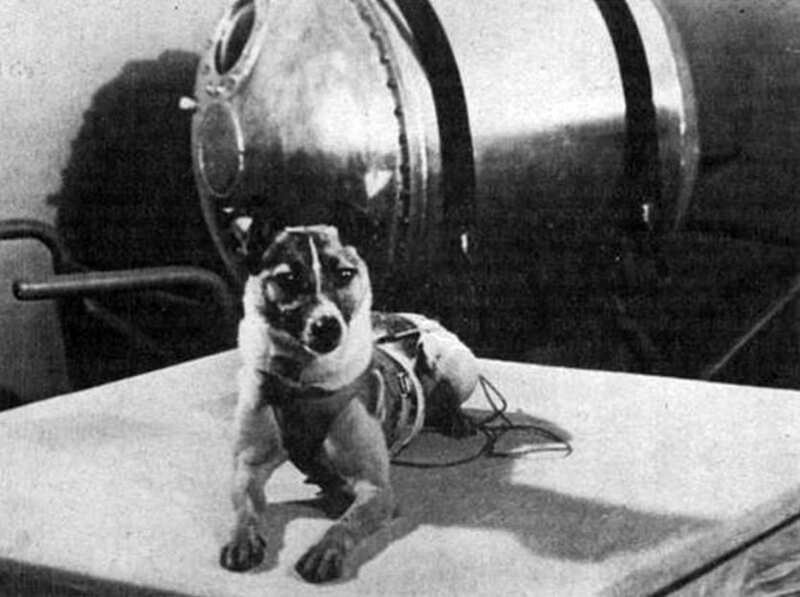 Laika was sent up in Sputnik 2 in November 1957 and would become the first animal to successfully orbit Earth. Though it is known that Laika died a few hours into the flight, thought to be from overheating, her flight was groundbreaking. The Soviets were able to study the flight, and how space travel affected a living organism. The ethics of animal testing were called into question, especially after more dogs were sent into space. But, it’s clear that Laika’s legacy was a hugely important one, because, four years after her flight, Yuri Gagarin became the first human in space in April 1961. Of course, we know that the US would ultimately have the last laugh in the Space Race, with the moon landings. But, early on, the Soviets got off to a flying start and enjoyed many breakthroughs. 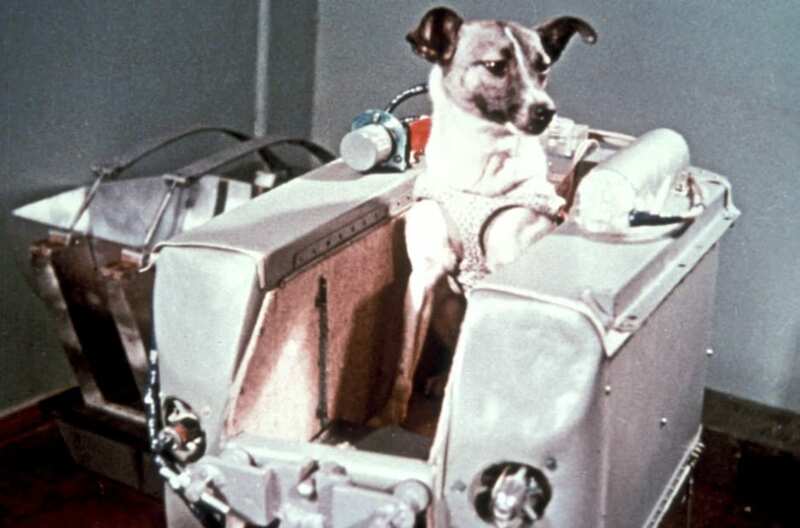 The achievements made by Laika helped pave the way for the future of space travel, and, within four years, helped the Soviets put the first human into space. Had it not been for Laika’s sacrifice, this would never have happened, and space travel might have been entirely different.